For seven days, Country Chart Magazine and Renewed Records are offering you the chance to win 14 prizes in the Rebecca Linda Smith Christmas sweepstakes giveaway. 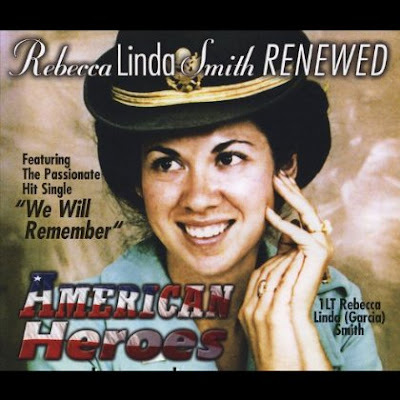 As an award-winning vocalist, Rebecca Linda Smith's music has touched people around the world. Her unique inspirational country music will warm your heart. CLICK HERE TO ENTER NOW. The lucky winner will receive a prize package of 14 CDs and DVDs worth $250 from Rebecca Linda Smith. 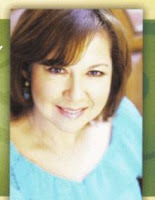 Find out more about the artist by visiting her website here.